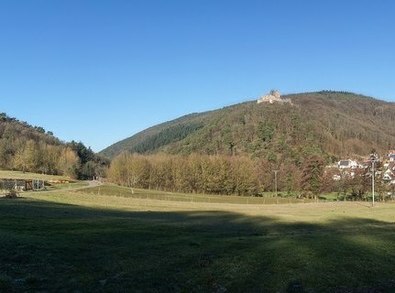 The Geograph project aims to collect geographically representative photographs and information for every square kilometre of Germany. 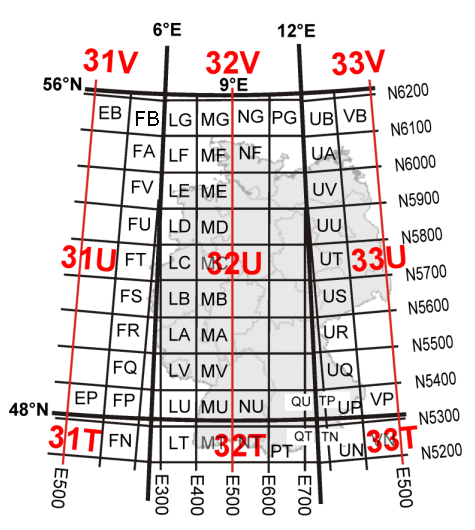 We use MGRS coordinates (grid in Germany) in UTM zones 31, 32, and 33. 194 users have contributed 149,900 images covering 43,564 grid squares, or 12.02% of the total. 32,507 photographed squares with fewer than 4 photos, add yours now! The project uses code, which is kindly provided by the maintainers of the British Geograph project. More information about using the code can be found in the HOWTO and in the code area. Please note that the project is still at a very early stage, so many pages are not yet translated or even not available at all. Although the implementation is still incomplete, your contribution to the project is welcome. Feedback is possible via our contact form or mail.